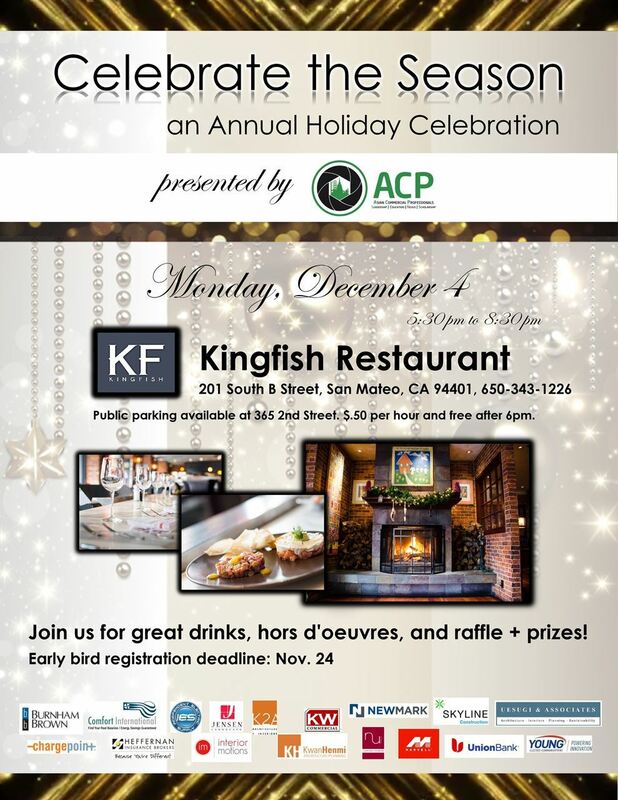 You and your guests are invited to the 2017 ACP year-end celebration at Kingfish Restaurant in San Mateo. Enjoy great food and beverages with your ACP friends while making new ones. Come support the ACP Scholarship Program with your raffle purchases. Prizes include spirits and wines, smart and sports gear, electronics, and many more! Come ring in the holidays with ACP! 6:00pm: Presentation by ACP Board, Raffle, etc. At the Door: Welcomed! 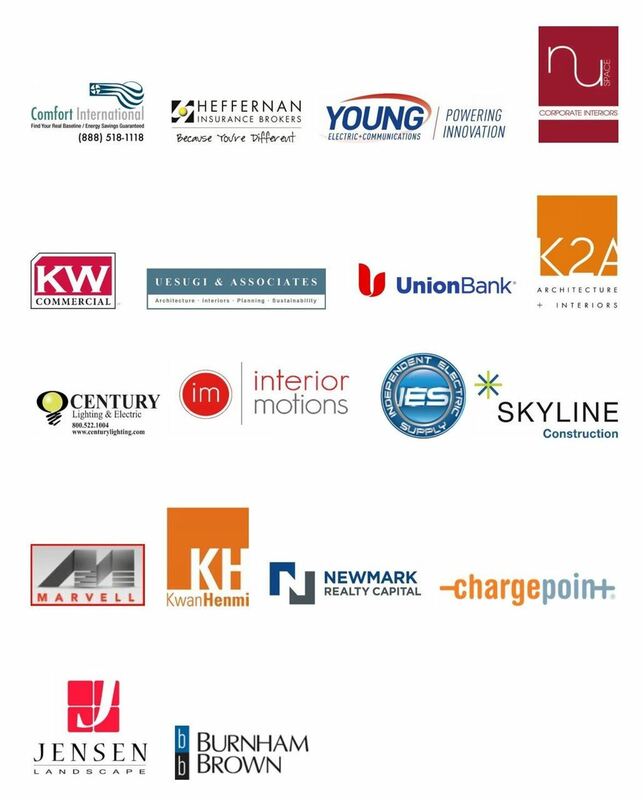 But we encourage you to pre-register to avoid the line at the door. PARKING: Public Parking available at 365 Second Street, $.50 per hour and free after 6 pm.